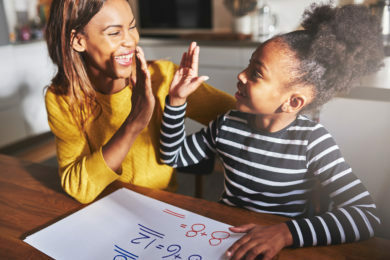 The Inquirer, Daily News, Philly: How can I help my child with ADHD have a successful school year? DrSharonSaline joined #CPonWGBY to discuss how building a ‘better brain’ can help children & teens with #ADHD and what parents can do to help start the process. Feeling overwhelmed by something? Break it down! One of the most common problems for many kids with ADHD is getting overwhelmed by a task. Whether it is doing homework, cleaning up a bedroom or looking for a summer job, they feel swamped and don’t know where to begin. Often they avoid doing … Continue reading Feeling overwhelmed by something? Break it down!